Presidential hopefuls like to talk about religion while campaigning. Sometimes they even sound more like they're auditioning to be a megachurch pastor. But when a religious leader dares to enter the political discussion with a dissenting opinion, those same candidates often quickly tell the religious leader to stay out of politics. The problem is not merely hypocrisy, but also an inaccurate attempt to cast religion and politics as mutually-exclusive realms. While we can - and should - keep church and state separate, that does not mean we can segregate religion and politics. I wrote about this in a Sojourners column. In the piece, Religious Worship is Political, I note problematic statements about Pope Francis by Catholic presidential hopefuls Jeb! Bush, Chris Christie, and Marco Rubio. I also explore how religious worship inherently includes politics, and thus religion cannot be cast as separate from politics, immigration, economics, or other campaign topics. 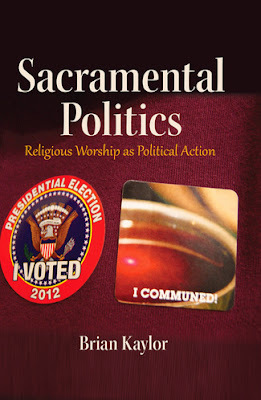 The heart of the column builds on arguments from my newest book, Sacramental Politics: Religious Worship as Political Action. 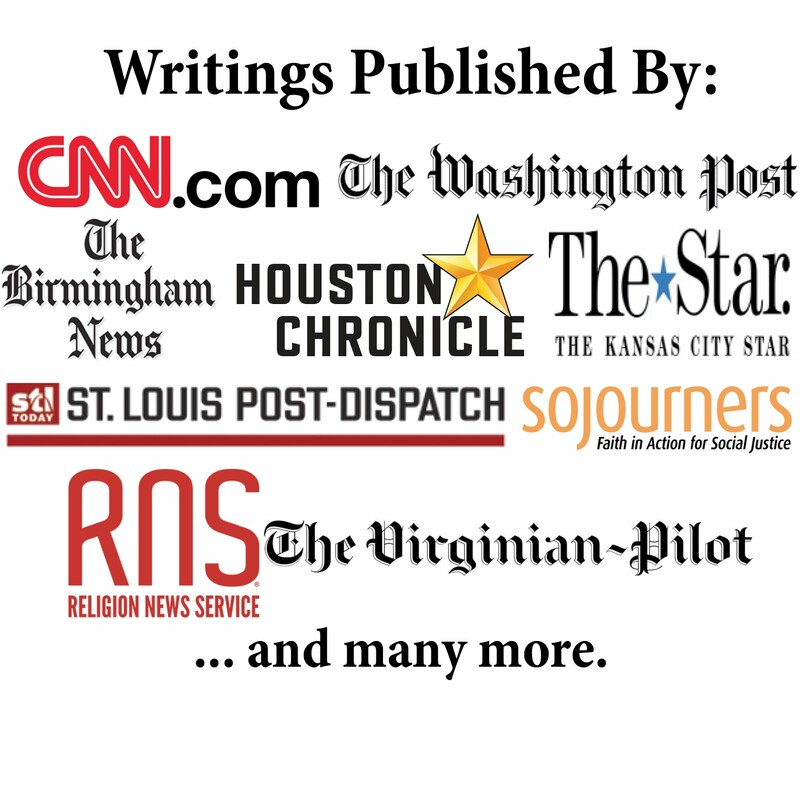 I hope the book and my column today will spark more careful consideration of the politics embedded in our faith.